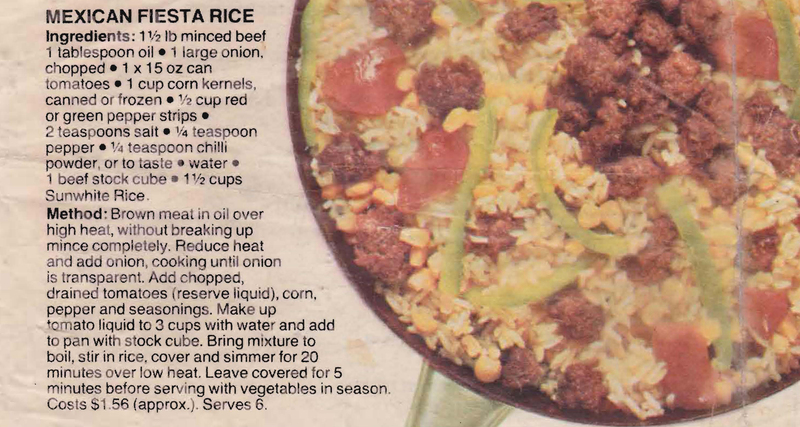 I’m sure there’s a much more authentic way to make Mexican rice around now, but back in February 1972 Sunwhite rice published this recipe in the Woman’s Day. 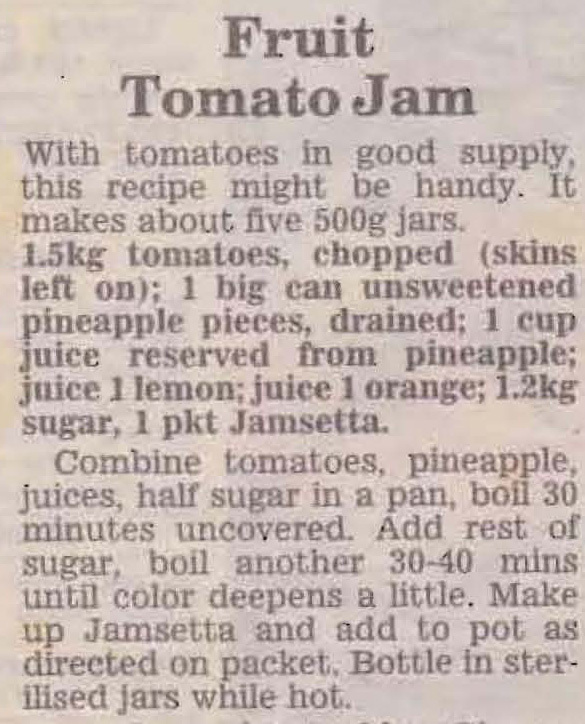 It mightn’t be a true taste of Mexico, but could still be a tasty dish. 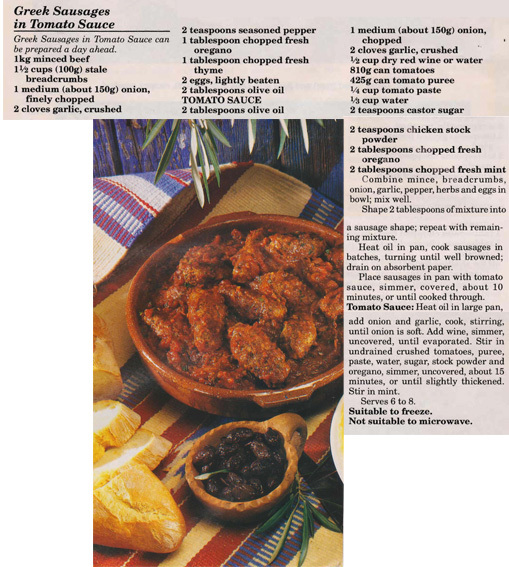 These sausage shaped meatballs can be prepared a day ahead or even frozen, which is really handy. 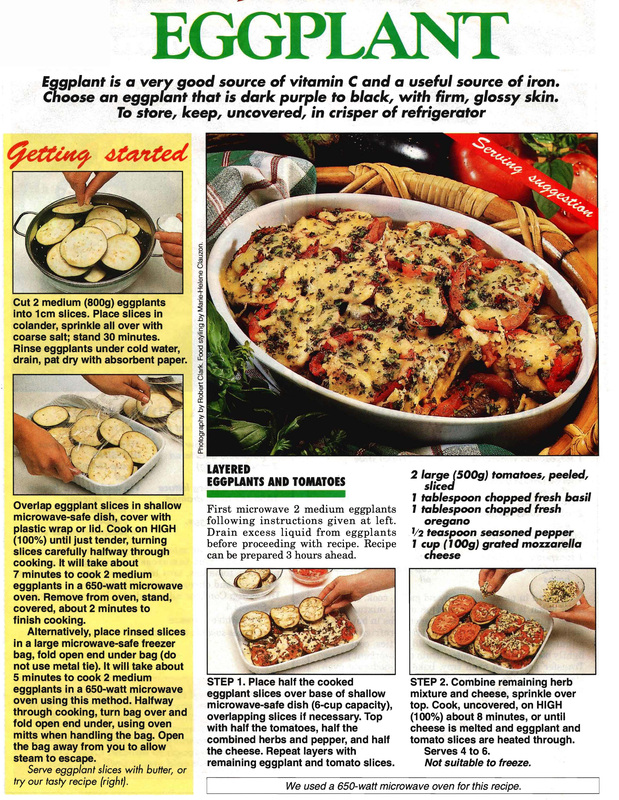 Making a casserole the day before you need it has the convenience factor, but as it can also improve the flavour, it can be a great idea. 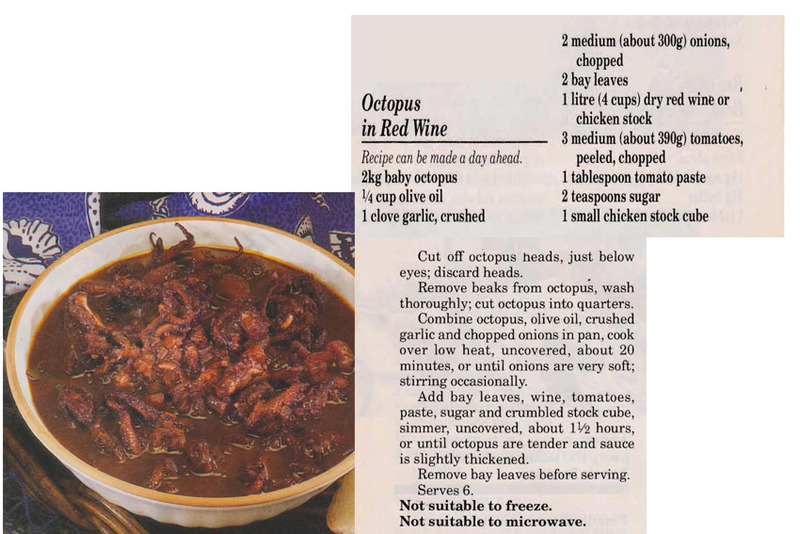 Unless you’ve already bought 2kg of baby octopus it’s too late to make this recipe for Easter, but don’t worry it’d be good at any time of the year. 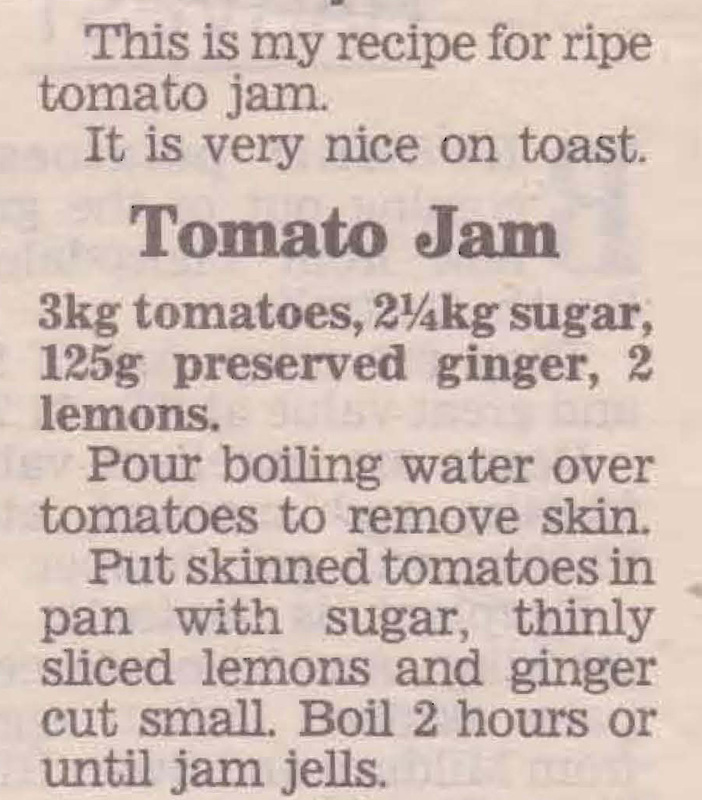 It comes from a Women’s Weekly ‘Let’s Go Greek!’ supplement, I like it because it gives clear instructions on how to prepare the baby octopus.